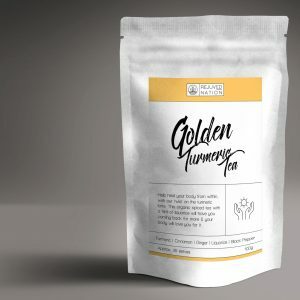 We are a MELBOURNE BASED COMPANY on a mission to help people take small steps towards a healthier mind and body. We have a huge vision of reshaping the food industry, and are starting our journey here. We thank you for being a part of this journey with us. Find out more about us. 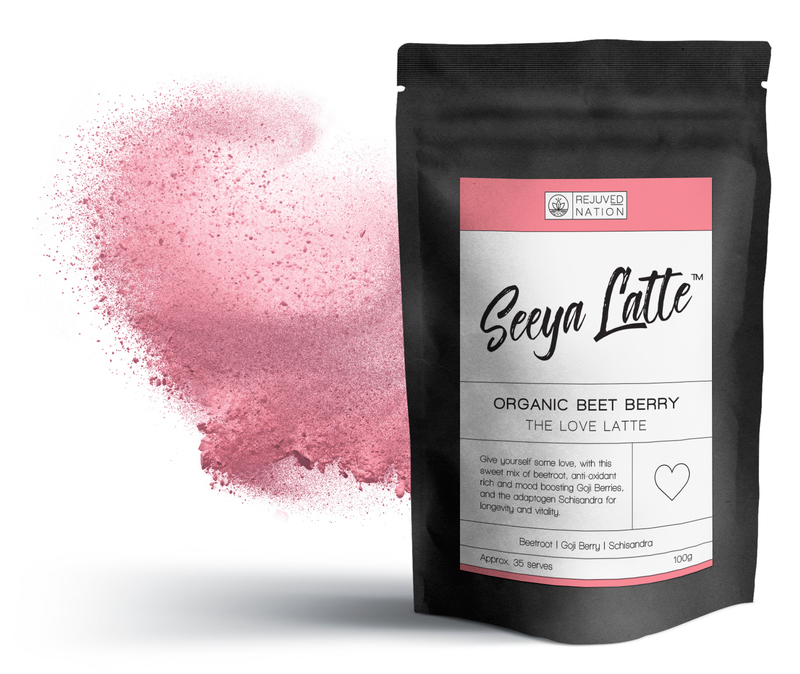 Seeya Latte™ is our range of organic powdered herbs, spices and superfoods, designed to be mixed with non-dairy milk to make superfood lattes. 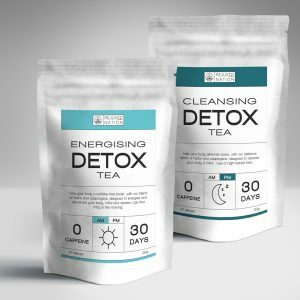 Each drink has a unique flavour, colour and purpose and is paired with a specific mindfulness exercise to create a 5-minute ritual to help rejuvenate both mind and body. 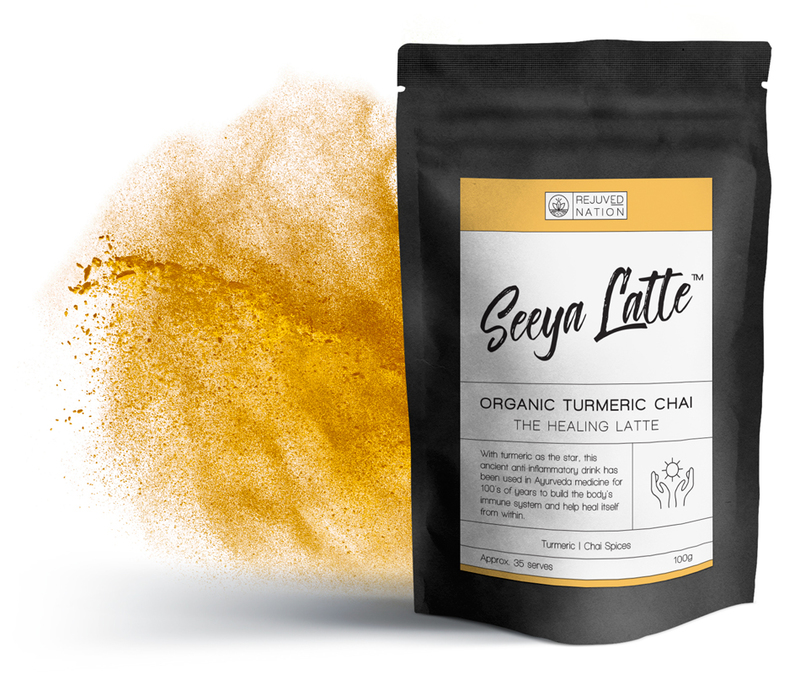 Inspired by Ayuredic medicine, our twist on the increasingly popular Turmeric Latte also contains the Chai spices Aniseed, Cloves & Cardamom, to delicately balance all the healing properties with a delicious taste. This anti-inflammatory latte is paired with an exercise in self-pride to heal mind and body. Rich in anti-oxidants, this beautiful and naturally sweet pink latte is a guilt free treat that the whole family can enjoy. Paired with an exercise in gratitude and appreciation, this drink will help you feel the love. 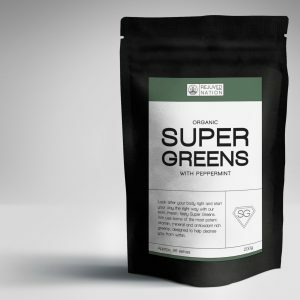 Our ceremonial grade Matcha (ground green tea) is a slow release and gut friendly caffeine drink with some 137 times the amount of anti-oxidants as regular green tea. 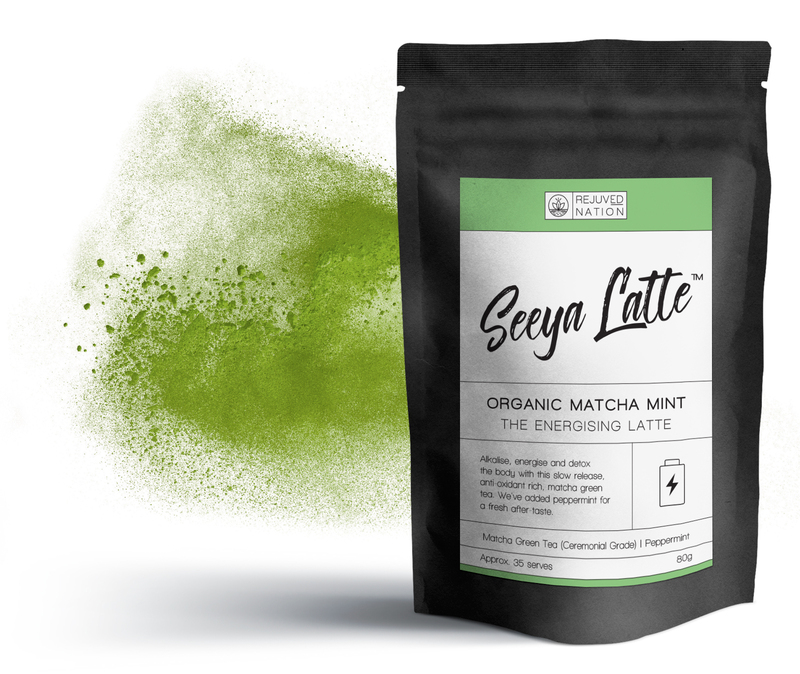 Our take on this increasingly popular coffee substitute, incorporates the digestive aid of peppermint, for a deliciously fresh twist on the mainstream Matcha latte. Paired with an energising exercise to help get things done. Take time out of your hectic life just for you. Stop. Sip. Smile. Be in the moment. Be grateful. Be rejuvenated. Receive inspiration, details on what we're up to and updates on products and special offers.